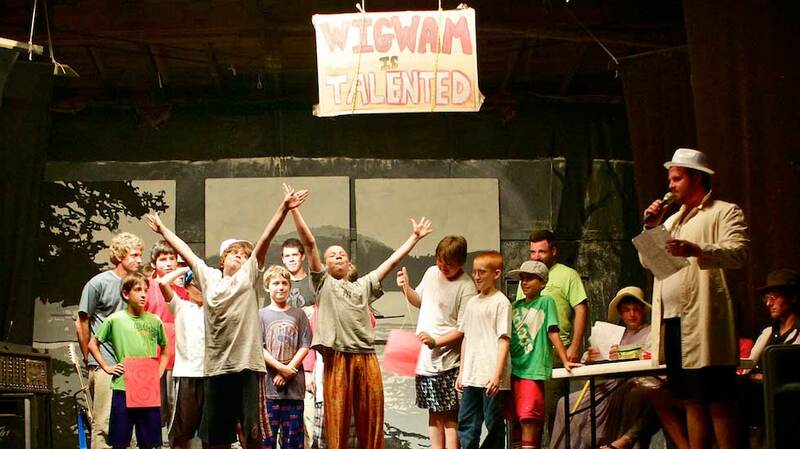 Another new challenge at Camp Wigwam! Let’s see if you are up to the task. Is that a nautical mile?